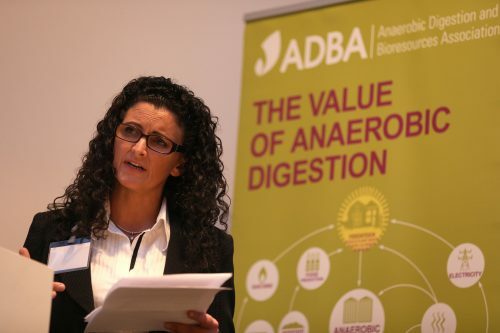 The ADBA Scottish National Conference brings together the Scottish AD community to drive forward the growing commercial opportunities for Scottish AD, and support the industry by providing a platform to discuss pressing issues and policy changes that specifically affect the Scottish AD industry. 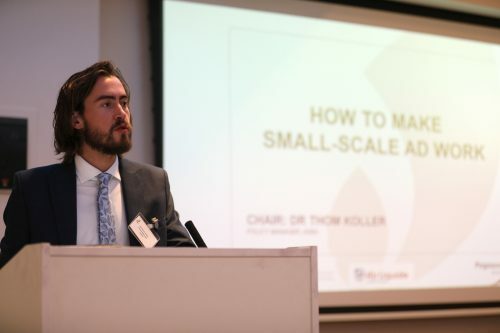 The scope for growth in the sector is huge, Scotland is ahead of England on food waste collection and treatment and there are now over 50 AD plants in Scotland, but it also faces many challenges. How does Brexit impact Scotland achieving its zero waste targets? 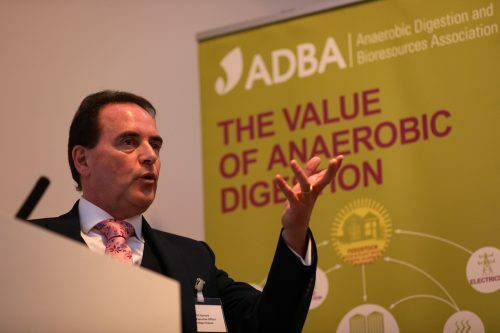 This debate will be led by Fabrice Leveque of Scottish Renewables with contributions from leading industry players: Olleco, Ricardo, SRUC, Synergie Environ, Anderson Strathern and Natural Capital Analysis. How is the government supporting AD in Scotland? 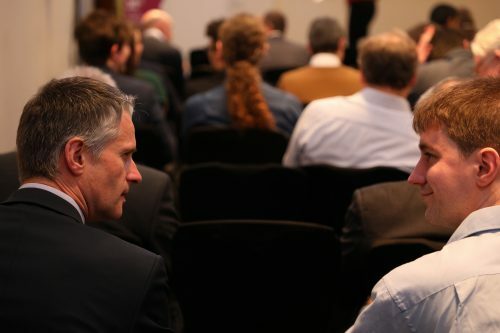 Mike Berry of the Scottish Government will lead a discussion with contributions from SEPA, Zero Waste Scotland, SGN and other government representatives will contribute on plans for biomethane in transport and the Bioenergy Action Plan. What new technologies are available that can change plant performance? 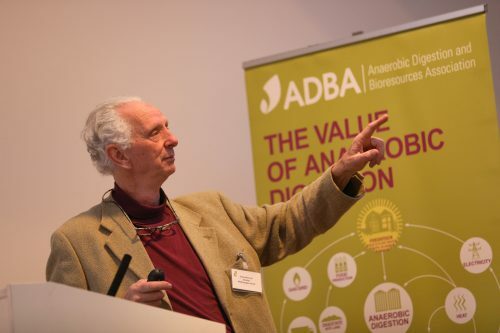 Ian Archer, Technical Director at IBioIC will run this session showcasing contributions from companies with new and emerging technologies in the AD space. What AD success stories can we learn from? 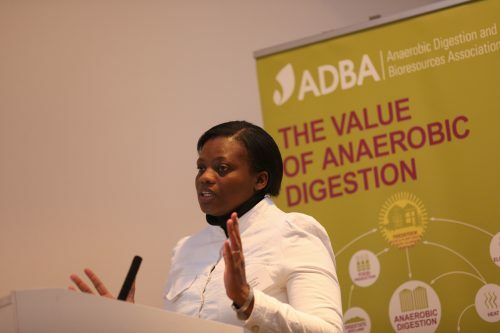 The Glenmorangie LVMH distillery will present its highly successful pioneering anaerobic digestion project implemented by Aquabio. The Buccleuch Borders Estate will present on its fruitful project to turn muck into power for the estate. Clayton Hall Farm, the first food waste-based AD plant in the UK will share their journey. This is a great opportunity to learn from highly successful projects, hear the business benefits and learn from operational challenges they faced. 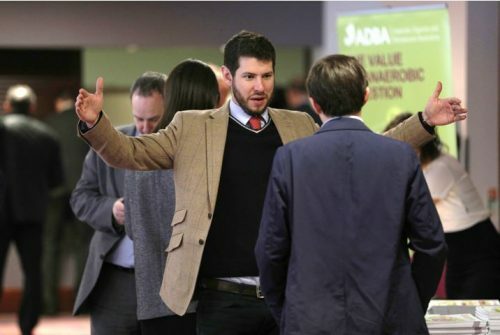 We will be welcoming some of the most respected AD professionals from Scotland and the rest of the UK, including: AD operators and developers, farmers & landowners, government, local authorities, academics, food & drink industries, investors, technology and equipment providers to share expertise and experiences and get up to date with the latest developments in the Scottish AD market. 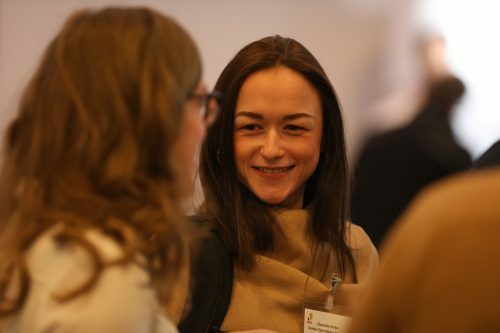 Join us for this highly informative day and to help build on the success of Scottish AD and secure its place at the hub of Scotland’s circular economy.